I am a makeup artist and hairstylist based in the Los Angeles area. I graduated in 2005 from Paul Mitchell in Costa Mesa, Ca. I love coffee, music and traveling. Each client inspires my creativity and translating that through beauty is my passion. I look forward to the next fifty years of doing what I love. Working these past 14 years with brides has been an honor. I have worked with major bridal agencies and have work featured in magazines and blogs. I have traveled all over the US and Caribbean to provide beauty needs for destination weddings. 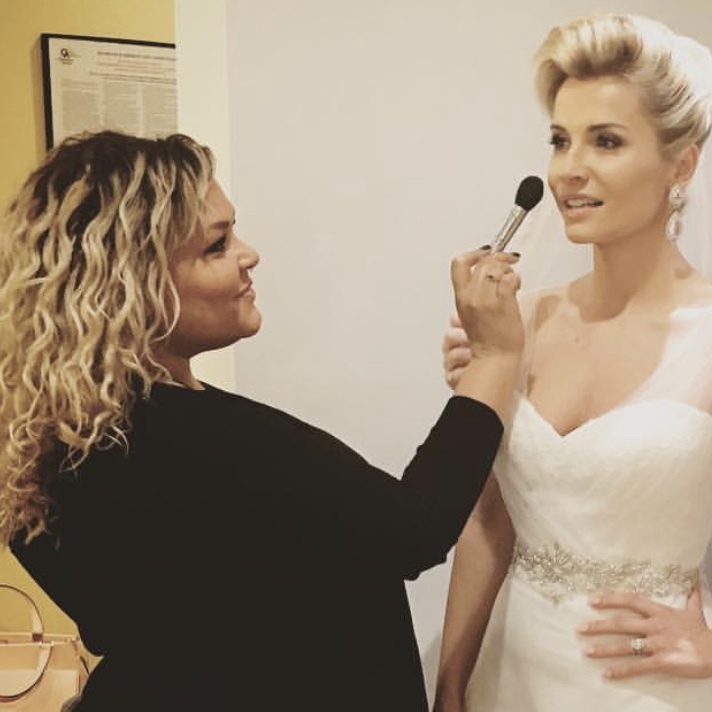 Whether you want a romantic or glamorous look, my goal is always to provide the service that makes you feel like the star you are on your day! Collaborating with major production and advertising agencies has been such an amazing creative experience. I have worked on brand campaigns, fashion shows, documentary, and commercial projects. Celebrity clients and magazine editorials have taken me all over the world. I am truly blessed to have been apart of this industry for the past 14 years. Travel and education have been one of the richest experiences of my career. 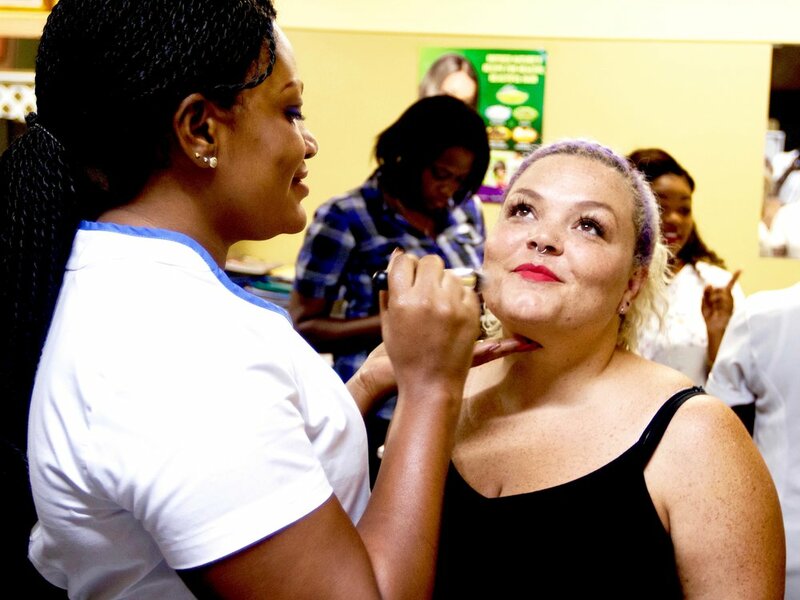 Working alongside non-profit organizations and churches to teach cosmetology to men and women, I have been lucky enough to travel to Jamaica, Nepal, Mexico, Egypt and Thailand to just name a few. I am grateful for the hope these classes bring to the students & the transformation in my life.